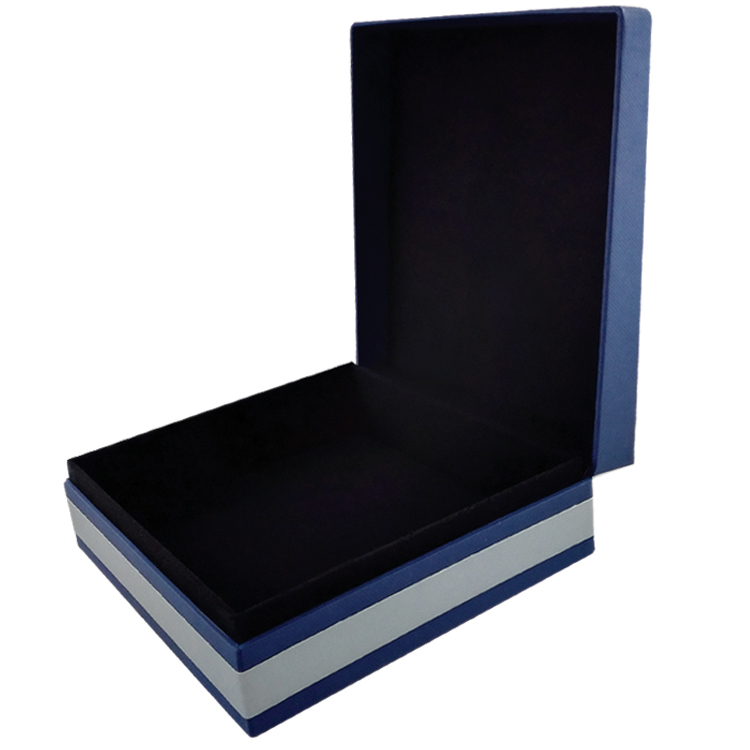 If you are in search of durable custom product boxes that can display your products in all their glory, then our Private Label Embossing Jewelry Bracelet Paper Box will not disappoint. 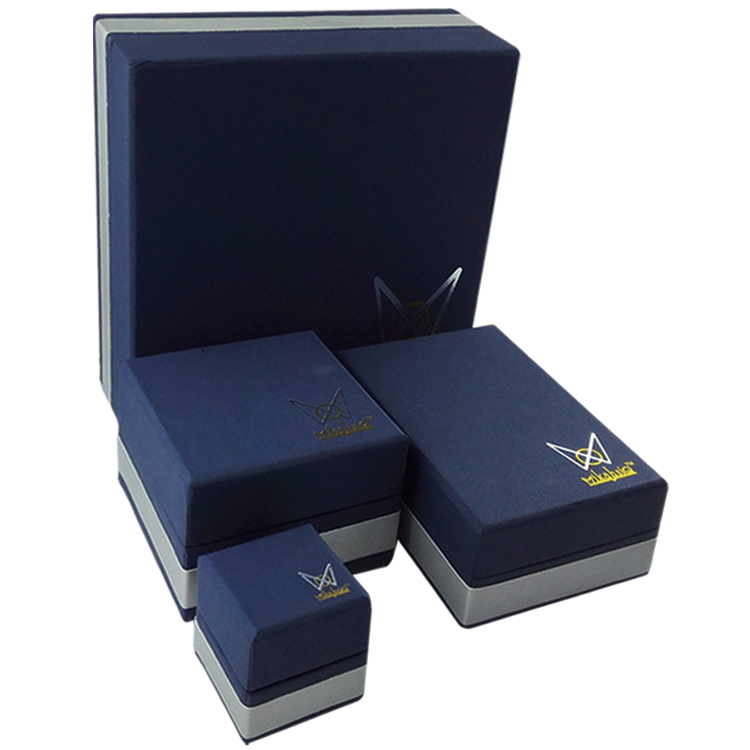 The whole box material is cardboard with white embossing paper with foam insert, printing with CMYK color. These can be personalized with your brand colors, design and logo to make your products stand out from your competitors. Fort Heidelberger brand printers-Speedmaster XL 106. 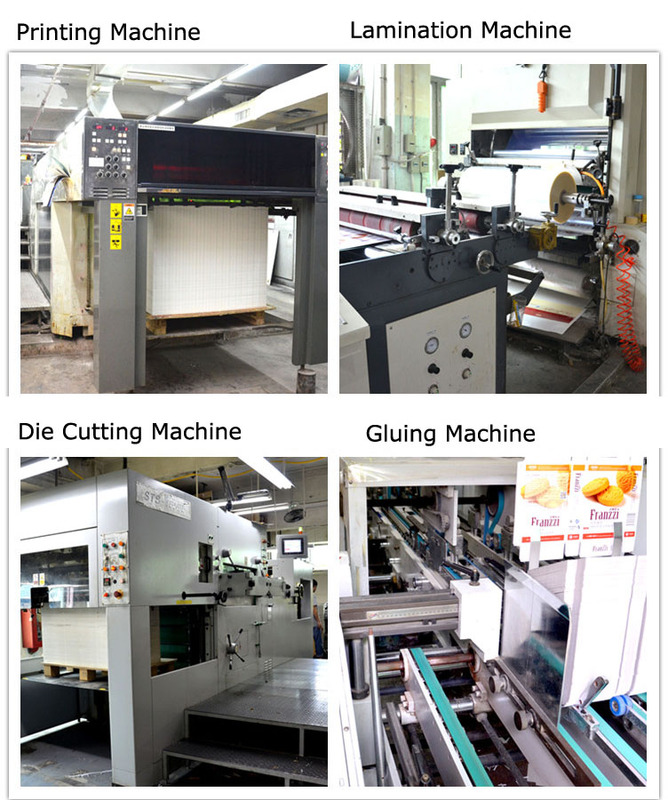 It offers the most innovative label printing or web-to-print, and guarantees maximum productivity combined with ease of operation. 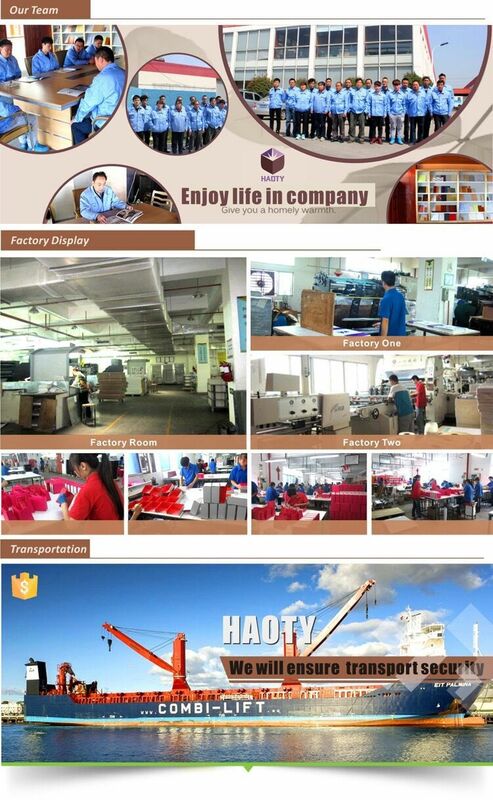 If the packaging is urgent, we will try our best to meet customer requirements of rapid delivery. 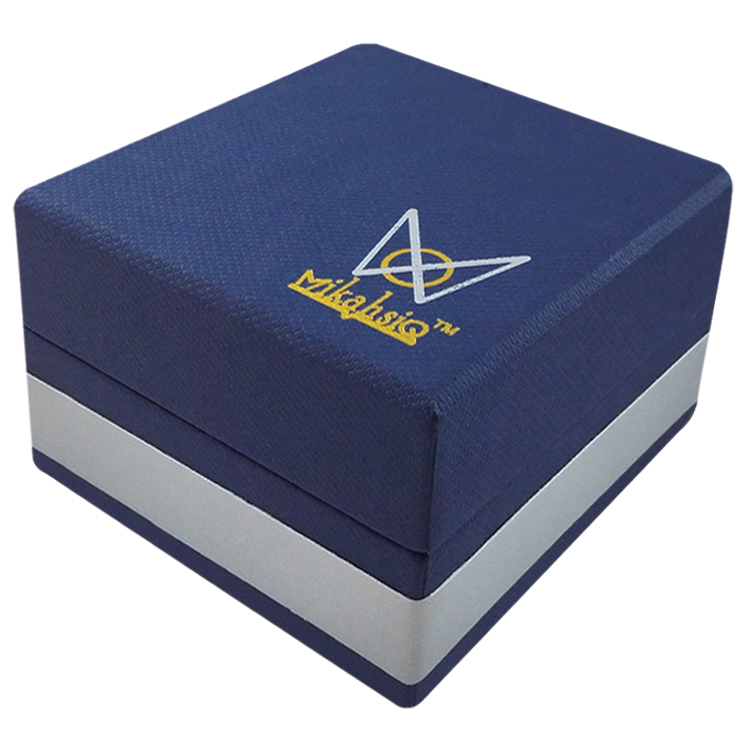 The handcraft Gift Box 7-10days is OK, the plain card box just need 3-5days. Hope to grow with small business. 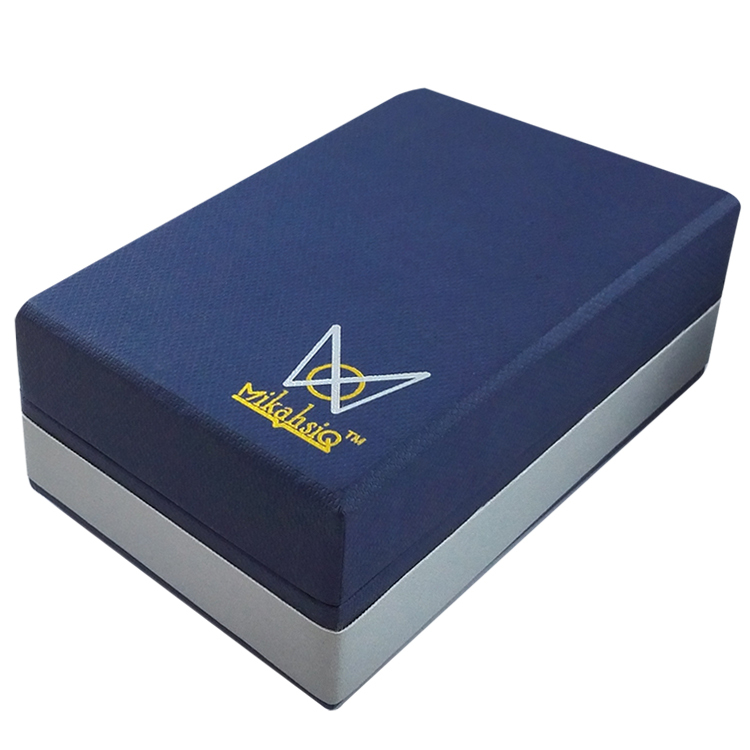 Looking for ideal Private Label Bracelet Paper Box Manufacturer & supplier ? We have a wide selection at great prices to help you get creative. 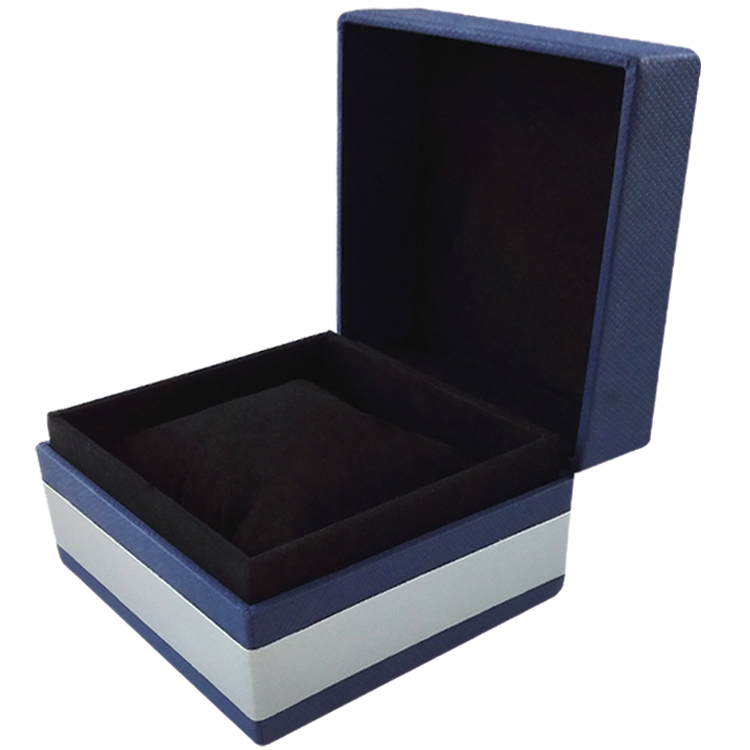 All the Bracelet Embossing Paper Box are quality guaranteed. 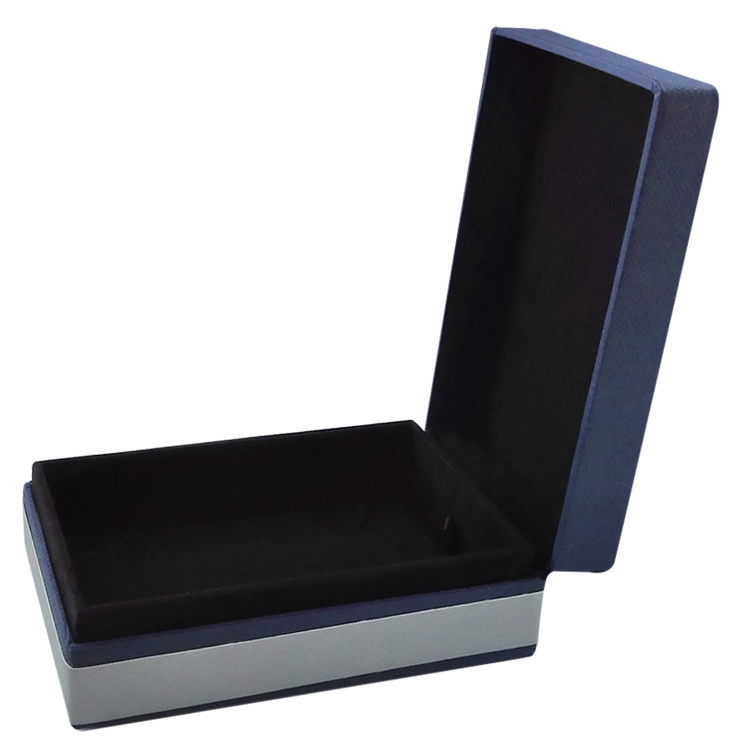 We are China Origin Factory of Jewelry Bracelet Paper Box. If you have any question, please feel free to contact us.